The best budget, mid-range and luxury accommodation close to Sepang and in Kuala Lumpur for the Malaysia Formula 1 Grand Prix. The Malaysian Formula 1 Grand Prix will not be held beyond 2017, but this guide is still relevant for fans attending other races at the Sepang circuit, including MotoGP. The Sepang circuit is located close to Kuala Lumpur International Airport (KLIA), which means there are plenty of airport hotels nearby. However, to get the most out of your weekend at the Malaysia Grand Prix, we recommend staying in the center of vibrant Kuala Lumpur and taking the train to the circuit each day. Kuala Lumpur is a world-class city with an excellent range of accommodation at competitive prices. 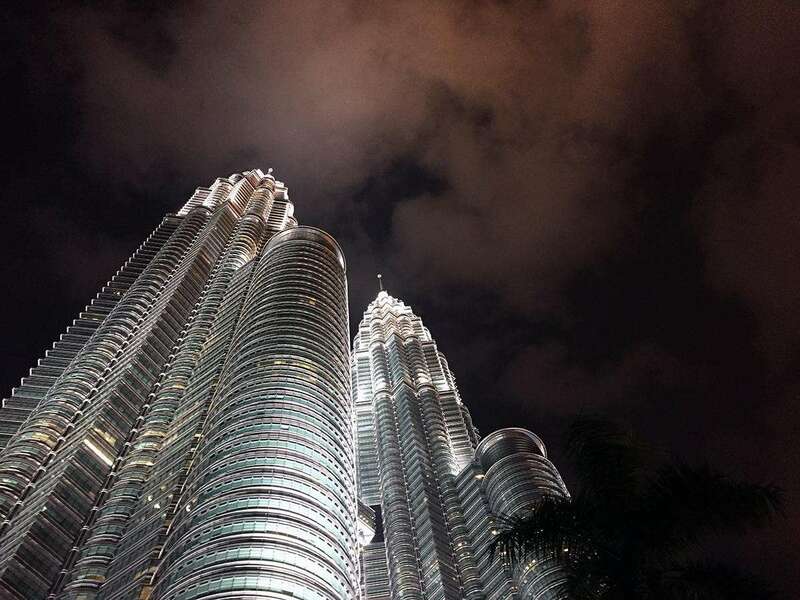 All our accommodation recommendations are located in central Kuala Lumpur, close to or within the ‘golden triangle’ area of the city where you will find the best shopping, dining, nightlife and attractions that KL city has to offer. Hotels in the region of KL Sentral are most convenient for Sepang, as there are regular fast trains to the airport and circuit. 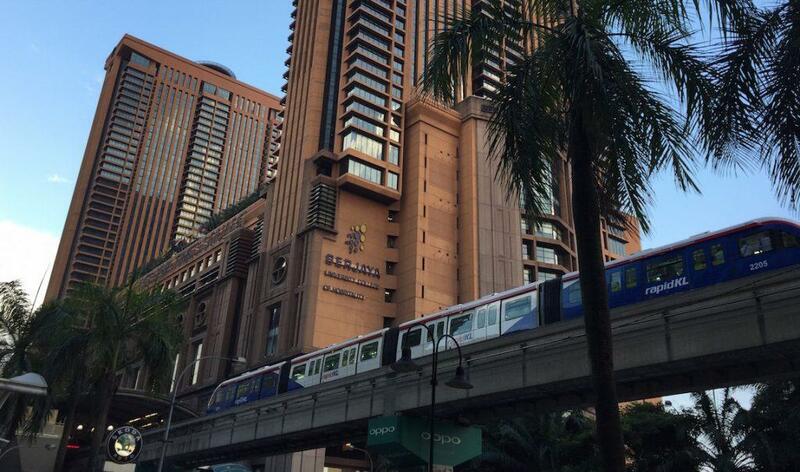 Staying a short monorail ride away in Bukit Bintang also works. Budget option in the center, close to shopping and nightlife. Close to Hang Tuah Monorail & LRT Station. Air-conditioning, flat-screen TVs and free Wi-Fi. Although a little dated, this is still a decent centrally located hotel within walking distance of many sights as well as public transport. The GTower is a modern mid-range hotel in central KL which offers free Wi-Fi and is a short stroll from the Petronas Twin Towers. Right in the heart of the shopping and nightlife district downtown. Only 100m from the Bukit Bintang monorail station. Beautiful views and 6 on-site restaurants! 5 star hotel with easy access to nearby shopping, restaurants and nightlife. 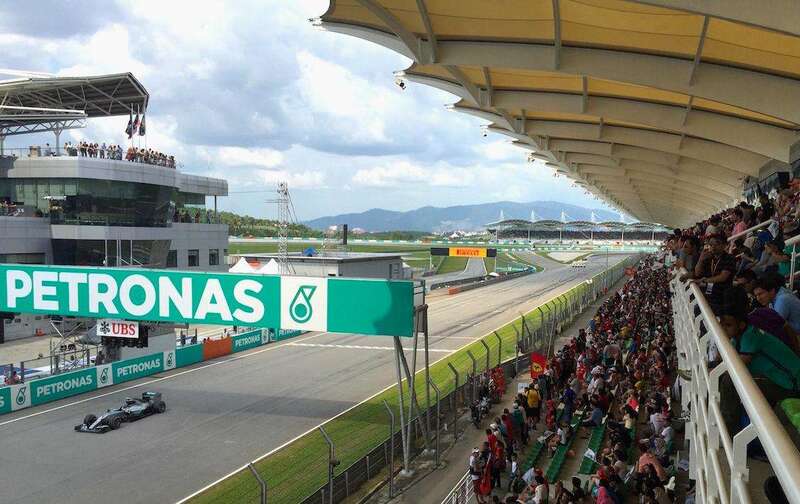 Where do you like to stay for the Malaysian Grand Prix? Tell us in the comments below. Your trackside guide to the Sepang International Circuit (SIC) for the Malaysia Formula 1 Grand Prix. Away from Sepang, Kuala Lumpur is a vibrant city with lots to offer visiting F1 fans. We tell you the best things to do away from the track on Malaysian Grand Prix weekend. 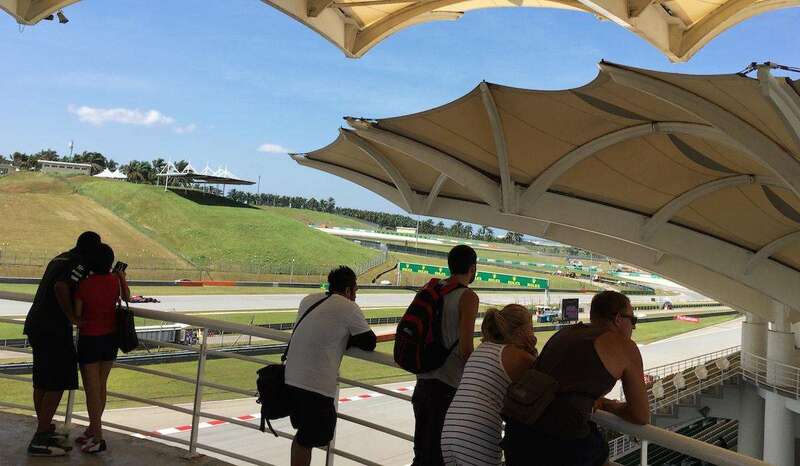 The lowdown on the best grandstands and viewing areas at Sepang for the Malaysia Formula 1 Grand Prix. This year’s race is on September 29 to October 1, 2017. The best budget, mid-range and luxury accommodation close to Sepang and in Kuala Lumpur for the Malaysian Grand Prix. The best ways to get to Kuala Lumpur for the Malaysian Formula 1 Grand Prix plus advice on getting to the Sepang circuit. History, facts and background of the Malaysia Grand Prix at the Sepang circuit outside Kuala Lumpur. Useful background information to help you plan your trip to Kuala Lumpur for the Malaysia Grand Prix.